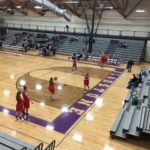 Gladstone, Michigan – January 16th, 2018 – Marquette Redettes fell to the Gladstone Braves on a brisk, snowy Tuesday night from Gladstone High School by a final 42-33. 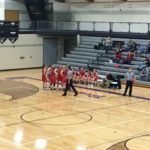 The Marquette Redettes came in on a 9-1 record against the 4-5 Gladstone Braves. 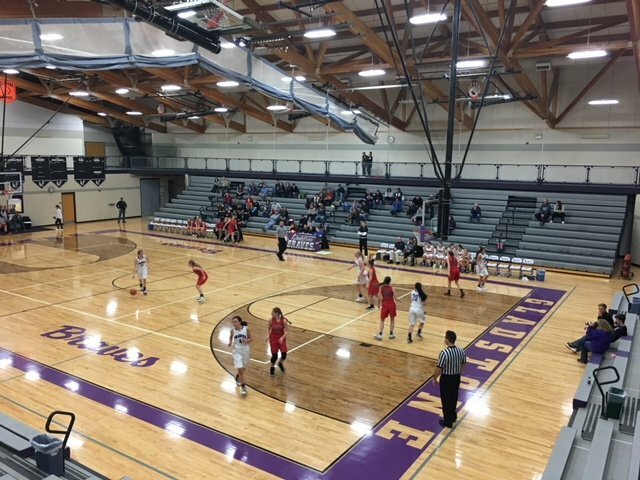 The Redettes had the lead 4-3 in the first 3 minutes of action. 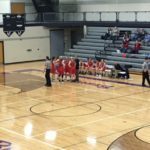 Marquette and Gladstone were tied 6 a piece with only a couple minutes left in the quarter. A 3 pointer was up and good for the Braves. The Braves lead 9-6 over the Redettes. The Redettes were looking for a score to end the first quarter and came up short against the Braves, 9-6. Possession was back to Gladstone with a lot of turnover for the Redettes in the second quarter. 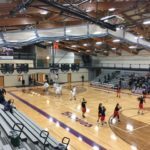 Gladstone comes up with a 16-8 lead over the Redettes. A 10 point lead for the Braves over the Redettes with 3 minutes left in the second quarter, 18-8. Gladstone then builds a shocking 21-8 lead! The Braves and Redettes wrap up the first half with a healthy lead for the Braves, 23-13. A struggle on the offense end in the first half for the Redettes cut them short against the Braves. 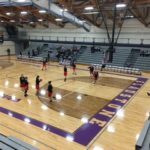 23-18 with a 5-0 run began the second half for the Redettes as they trailed the Braves. Marquette turns things around in the second half with a 1 point lead 28-27! It’s going to be a heck of a fourth quarter of action against the 4-5 Braves! 33-28 the Braves lead the Redettes in the fourth quarter. 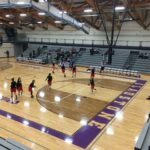 The Redettes didn’t score at all early in the last quarter from Gladstone. The Braves maintained a 4 point lead over Marquette with only 2 minutes left of the game. Good defense from the Redettes brought them back to life in the last half of play. 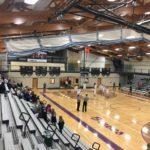 Gladstone lead Marquette 40-33 with under 1 minute left. The Redettes will have to make a lot of things happen in these final seconds. 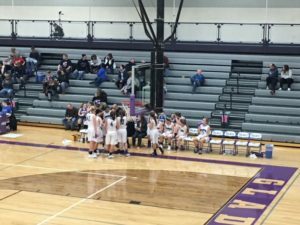 The Gladstone Braves pull off a shocking upset as they defeat the Marquette Redettes 42-33. 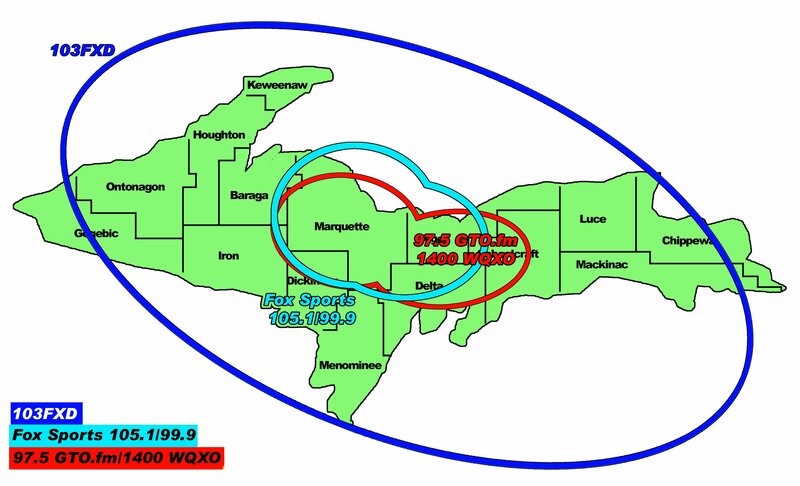 Join Fox Sports Marquette 105.1 & 99.9 & 97.5 GTO this week for exciting Marquette Redette and Redmen Basketball! Follow the schedule here! 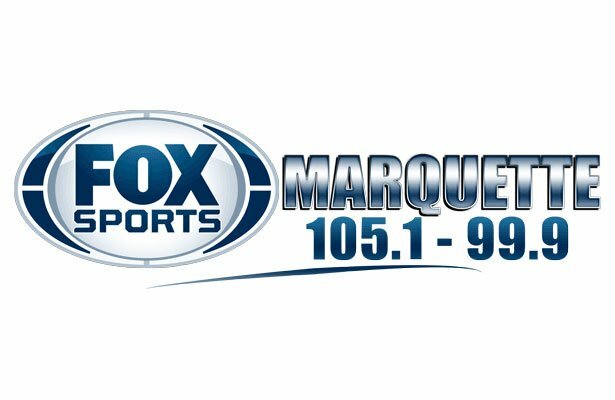 Listen for Marquette Athletics All Season long on Fox Sports Marquette 105.1 & 99.9 – Good Time Oldies 97.5 GTO – The Big Game of the Week on 103-FXD!